Zell, Len (2012) The Great Barrier Reef: a journey through the world's greatest natural wonder. Murdoch Books Australia, Millers Point, NSW. The Great Barrier Reef really is like nowhere else on earth. The words alone conjure up visions of beautiful azure water, teeming with fish and corals of every shape, colour and form imaginable. Yet there is so much more to the Great Barrier Reef. It is an extensive and complex ecosystem, one that has gone through enormous changes throughout the history and evolution of our planet. 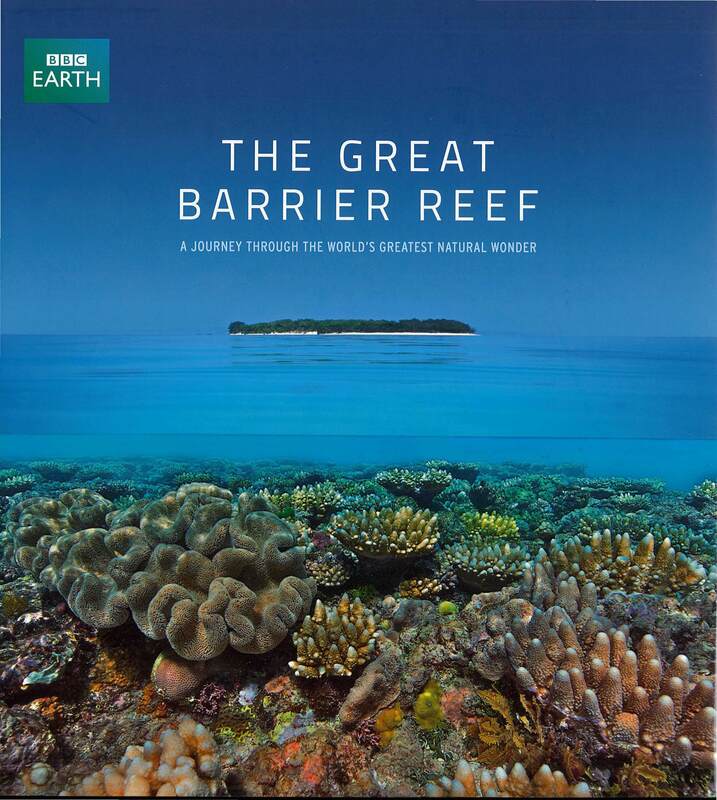 Produced in partnership with the BBC, The Great Barrier Reef takes you on a journey along 2300 kilometers of Australia's north-eastern coastline, through the diverse range of habitats that make up this extraordinary world. Along the way, discover how the Great Barrier Reef was formed, learn about life on the Reef and meet the plants and animals that inhabit it. Illustrated with spectacular full-colour photography throughout, The Great Barrier Reef also features hints and tips on how to make the most out of any trip to the Reef, making it the ultimate guide to one of the most treasured natural wonders of the world. 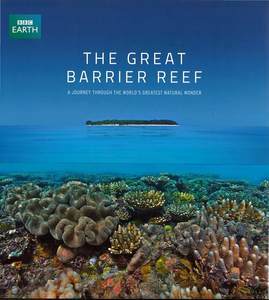 This is the companion book to the BBC television series "The Great Barrier Reef."